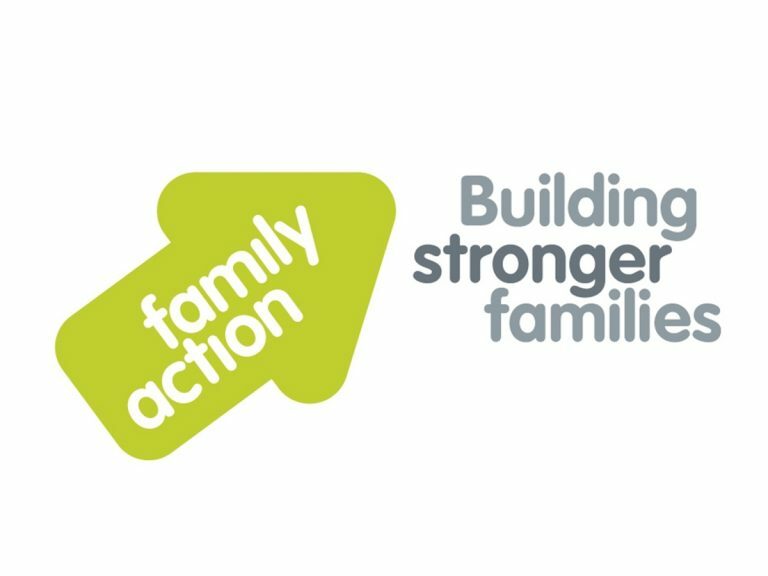 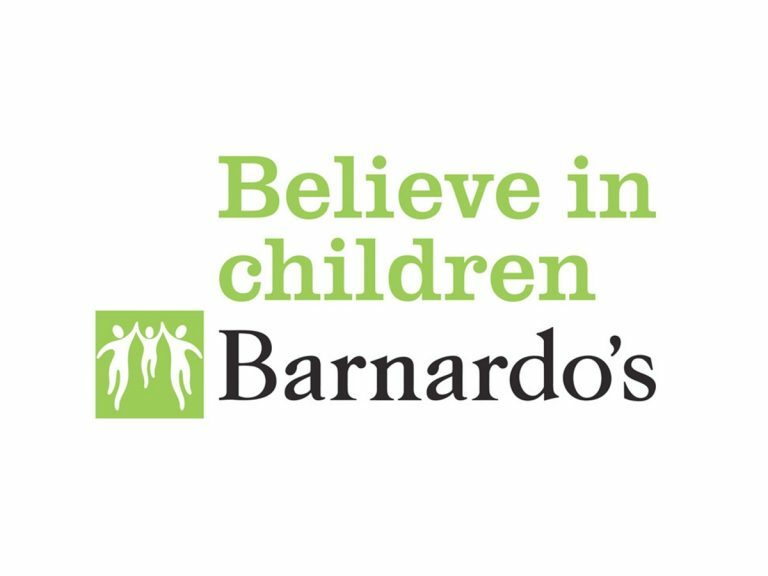 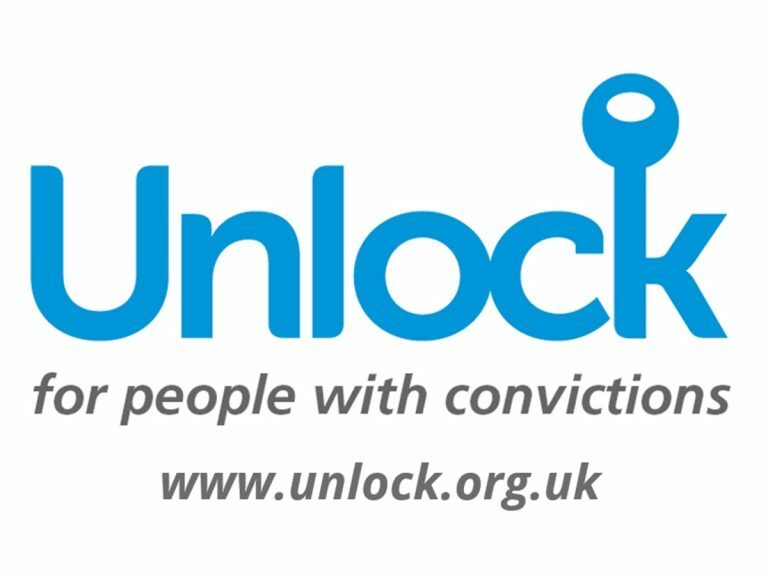 National charity that provides a voice and support for people with convictions. 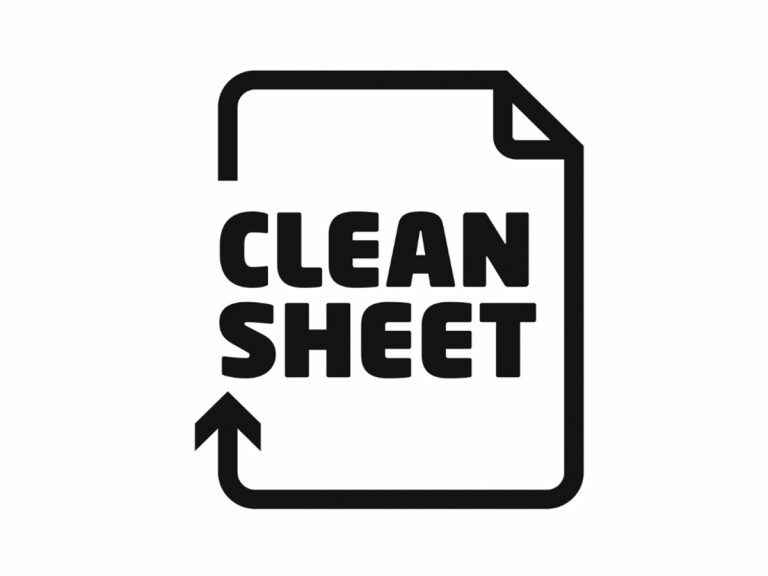 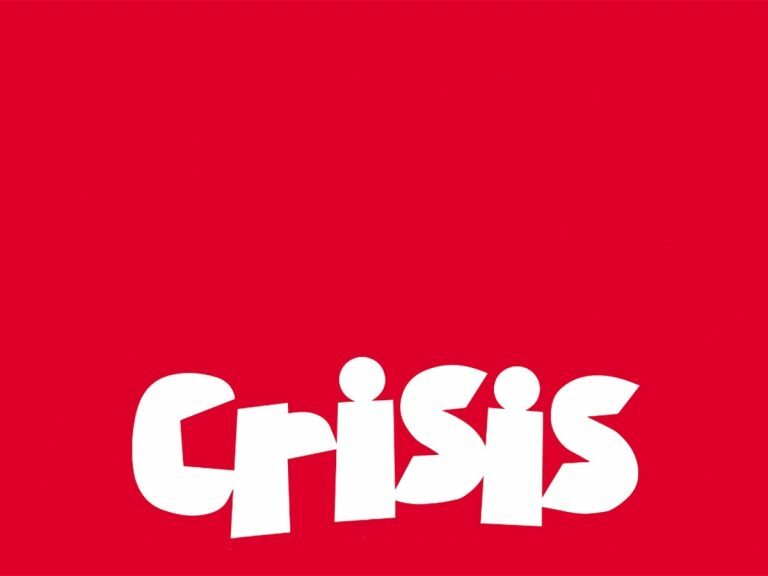 Provides information, advice and support and confidential peer-run helpline. 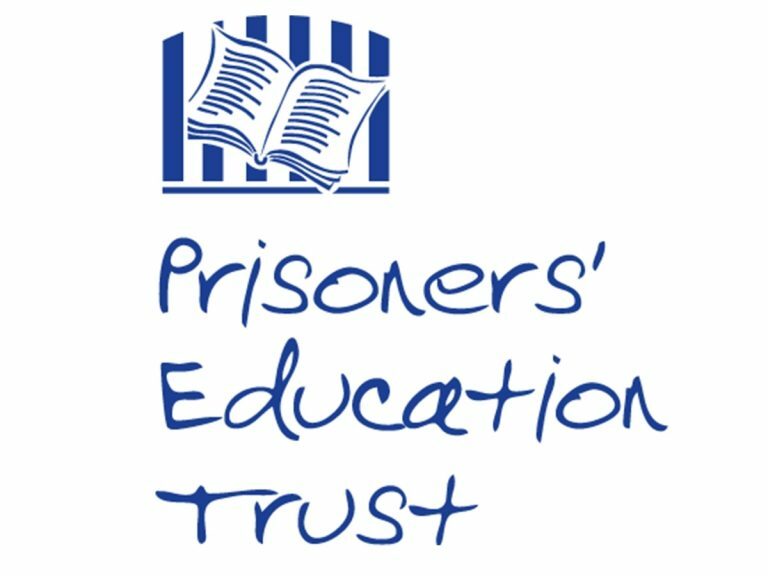 Prisoners' Education Trust provides educational opportunities for men and women prisoners to make a positive change in their lives. 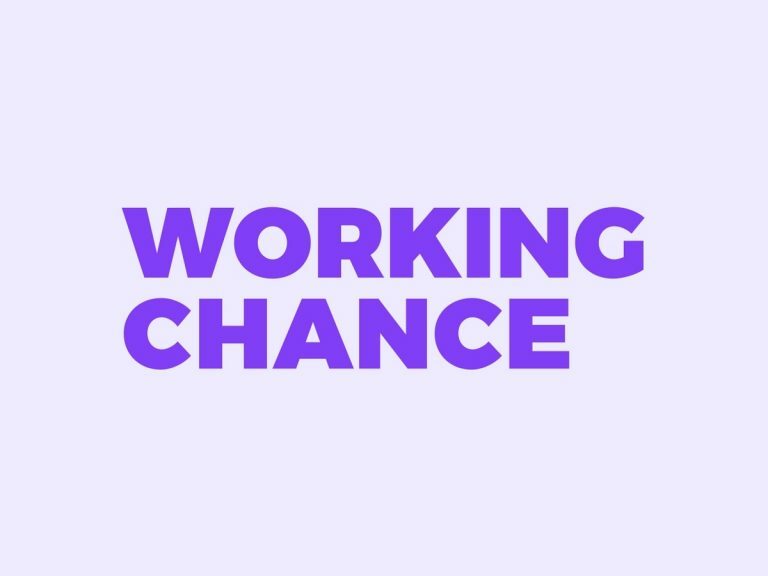 Working Chance is the UK’s only recruitment consultancy for women leaving the criminal justice and care systems. 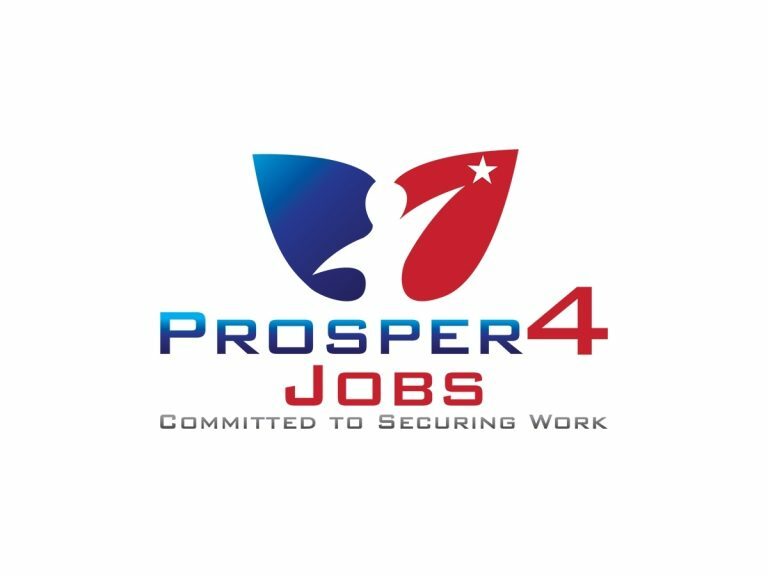 Prosper 4 Group focuses on jobs for ex-offenders, and prisoners on ROTL. 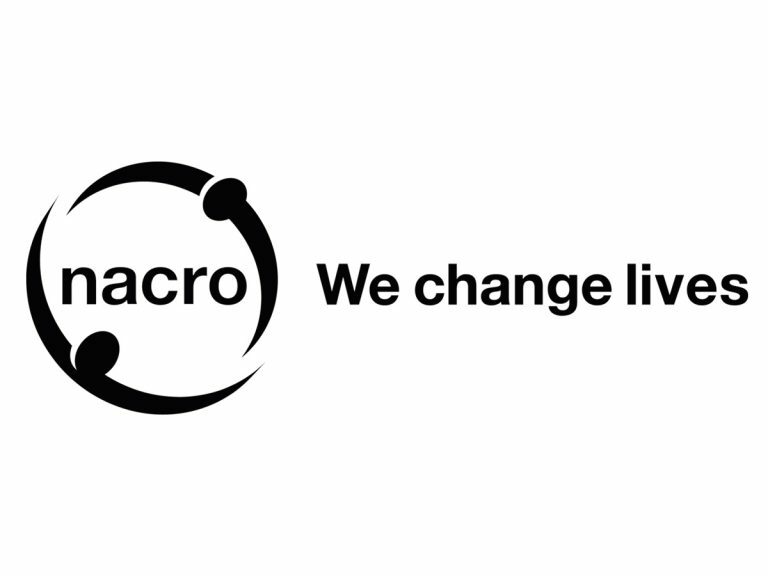 An independent national employment charity exclusively for ex- offenders. 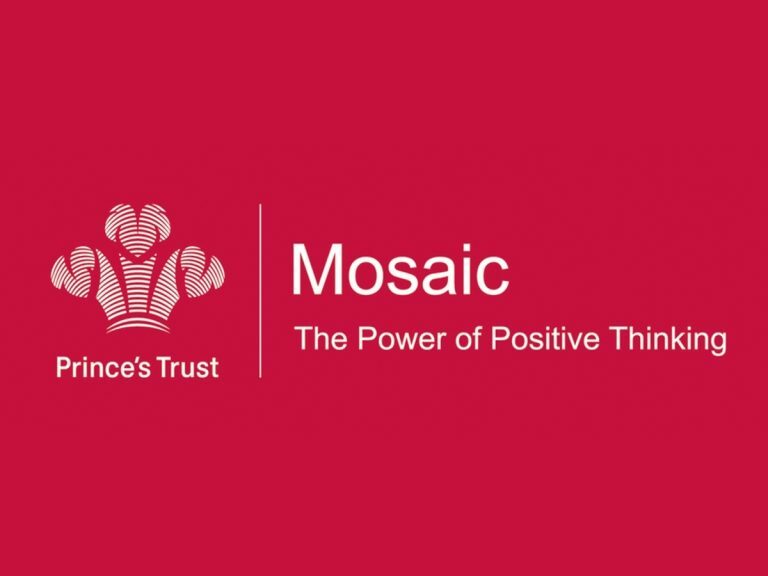 Mosaic Mentoring can help you develop the skills needed to find a job once you’re through the gate. 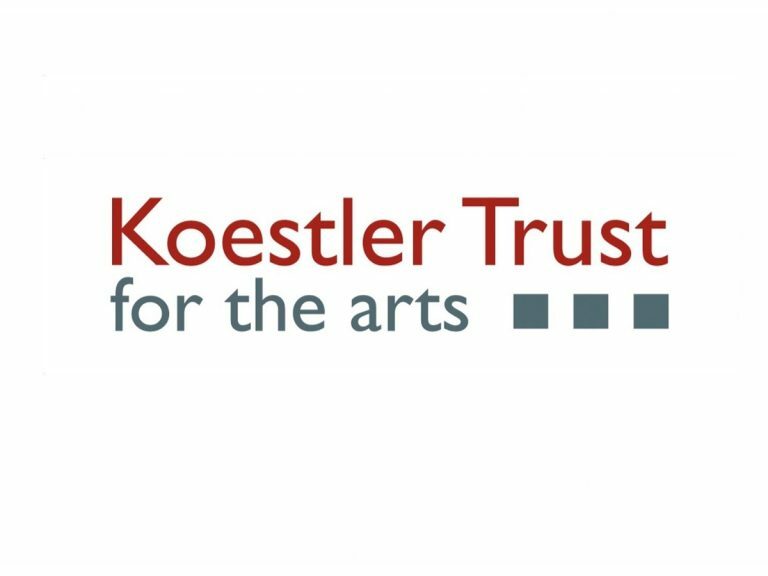 The Koestler Trust offers mentoring across England and Wales in a range of artforms.